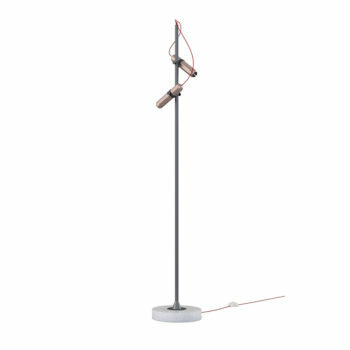 To take part it’s simple – visit our showroom during LDF to see the products, ask for a Bid Sheet, fill in your bids and contact details and leave it with a member of staff. 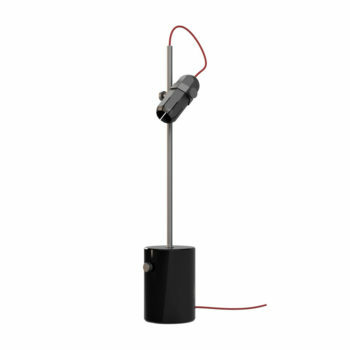 Don’t worry if you can’t make it to London, bids can also be made via the Innermost website during the same time. 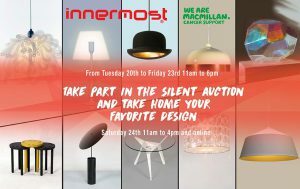 Innermost will announce the highest bidders for each item on 26th September 2016 with all proceedings to Macmillan organisation. Silent Auction: Tuesday 20th to Friday 23rd 11am to 6pm, Saturday 24th 11am to 4pm and online. Bid Here if you cannot be able to celebrate with us in London!